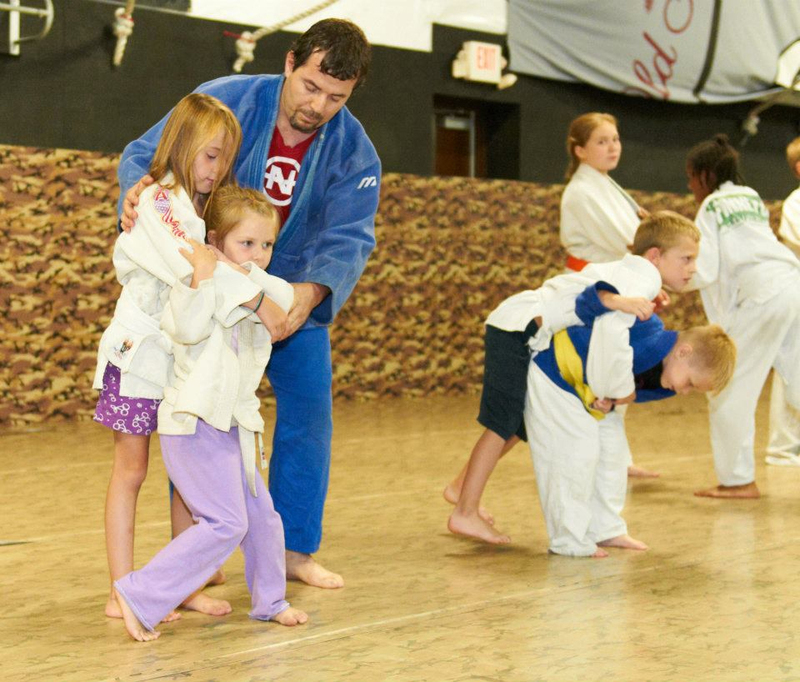 Starting martial arts at a young age is a great way for a child to learn the value of attitude, discipline, and respect while having a blast! At Finney’s HIT Squad, our professional instructors build a safe, friendly atmosphere where our students can learn these principles. A child faces new challenges every day: time-management, proper behavior, homework, and even bullies. Our program is an excellent way for children to learn valuable tools to help handle life’s many challenges–all while having a great time and making new friends! Our students learn and have fun while expending energy and releasing stress. An outlet for regular physical activity helps children stay focused at the appropriate times, like during school. We pride ourselves on the positive atmosphere at Finney’s HIT Squad. We focus on building a team, where every student is important and you’re only as good as your training partners. We encourage young ones to have fun while learning the techniques they’ll need to advance in their sport. • Our students can witness the results of hard work first hand as they improve at the techniques they’ve learned through attentive listening and practice. • Our Brazilian Jiu-Jitsu program offers belt advancement based on technique and character. • Our students often compete in grappling competitions and kickboxing exhibitions, where they learn the thrill of competition as their team and coaches cheer them on. • A skilled marital artist is a result of years of dedication, practice, effective learning, and a positive, respectful attitude. Our students learn these lessons while having a great time working toward a goal. To try Finney’s HIT Squad for 7 days free, call us today at 618-452-8561! You can also message us on our contact page and one of our trainers will get back to you soon! See you in class!